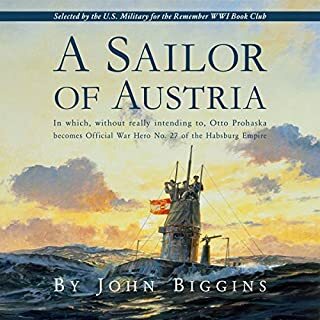 In the spring of 1915, a young Austro-Czech naval lieutenant Ottokar Prohaska finds himself posted to the minuscule Imperial and Royal Austro-Hungarian Submarine Service in the Adriatic port of Pola. 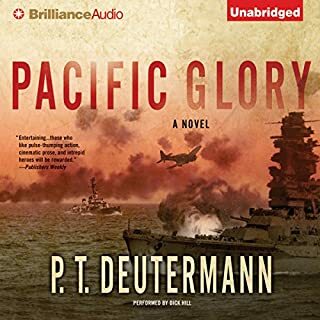 In some trepidation at first, because he has no experience whatever of submarines, his fears are soon set at rest when he discovers that nobody else has either: least of all his superiors. Rejecting fragmented histories of nations in the making, this bold revision surveys the shared institutions that bridged difference and distance to bring stability and meaning to the far-flung empire. By supporting new schools, law courts, and railroads along with scientific and artistic advances, the Habsburg monarchs sought to anchor their authority in the cultures and economies of Central Europe. 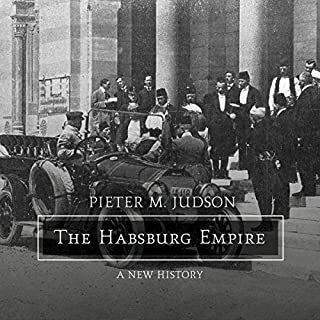 A rising standard of living throughout the empire deepened the legitimacy of Habsburg rule. 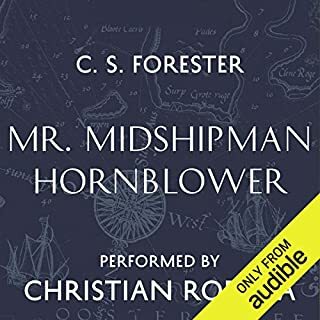 Shaking off this label, a shy and lonely 17-year-old, Horatio Hornblower, embarks on a memorable career in Nelson's navy on HMS Justinian. 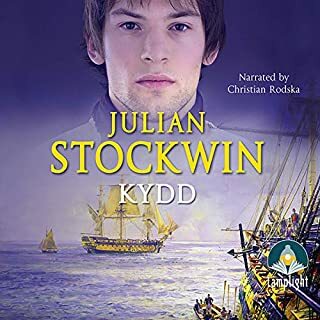 In action, adventure, and battle he is forged into one of the most formidable junior officers in the service. In February 1941 British Command surrendered to the Nazis. Churchill has been executed, the King is in the Tower and the SS are in Whitehall…For nine months Britain has been occupied - a blitzed, depressed and dingy country. However, it's ‘business as usual' at Scotland Yard run by the SS when Detective Inspector Archer is assigned to a routine murder case. Life must go on. In the year 937, the new king of England, a grandson of Alfred the Great, readies himself to go to war in the north. His dream of a united kingdom of all England will stand or fall on one field - on the passage of a single day. At his side is the priest Dunstan of Glastonbury, full of ambition and wit (perhaps enough to damn his soul). His talents will take him from the villages of Wessex to the royal court, to the hills of Rome - from exile to exaltation. It is 1801, and President Thomas Jefferson has assembled a deep-water navy to fight the growing threat of piracy, as American civilians are regularly kidnapped by Islamist brigands and held for ransom, enslaved, or killed, all at their captors' whim. The Berber States of North Africa, especially Tripoli, claimed their faith gave them the right to pillage anyone who did not submit to their religion. The Fury lives up to her name! Despatched on a secret mission, the company of a 28-gun frigate must face the hazards of conspiracy, treason, and piracy. And recently appointed third lieutentant Richard Bolitho must learn to accept his new responsibilities as a King's officer. A "must have" for British naval fiction!!!! The personal account of a guerrilla fighter in the French Foreign Legion reveals the Nazi Battalion's inhumanities to Indochinese villagers. 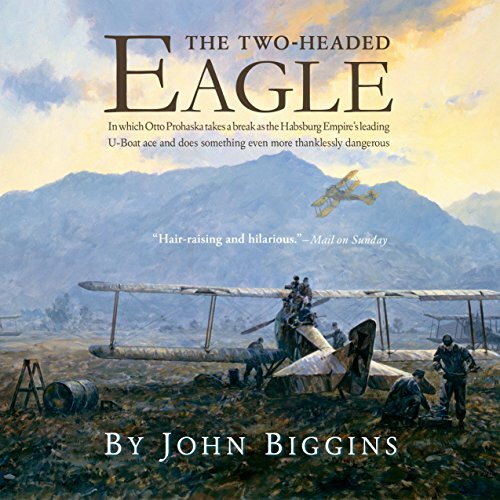 It is the summer of 1916, and, as luck would have it, young Lieutenant Ottokar Prohaska of the Austro-Hungarian navy once again finds himself aloft in fragile aircraft, this time as an observer-bomber-navigator. Otto's aerial chauffeur is the self-willed Feldpilot-Zugsfuhrer Zoltan Toth, with whom he can only communicate in broken Latin - although when all else fails, screaming will suffice! Toth becomes Otto's steadfast comrade through one peril after another. Who but Otto would think of hurling a cumbersome and useless wireless transmitter through the balloon of an enemy airship? Who but Zoltan could fly a biplane whose engine and radiator completely block his view, forcing him to lean out his window like the engineer of a train? The duo ricochet from battle to battle in a war where mustard gas is a standard weapon and the worst opposition comes from a combatant's leaders, who value statistics over victories. 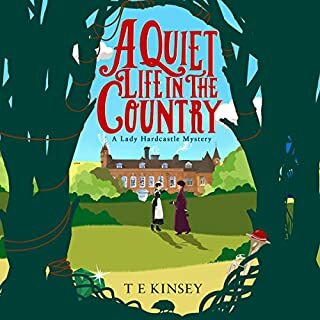 On the ground, the rickety Habsburg Empire begins to crumble under the pressures of WWI, while in the air, Otto confronts a series of misadventures and the winds of change. ©1993 John Biggins (P)2018 McBooks Press, Inc.